CARDIO: New PRECOR Fitness Equipment - NEW!! PILATES: CORE Conditioning now @ Edgeworks!! - NEW!! 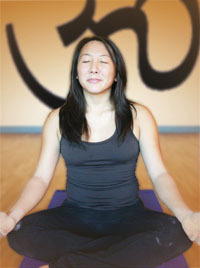 YOGA: New Class Times - NEW!! 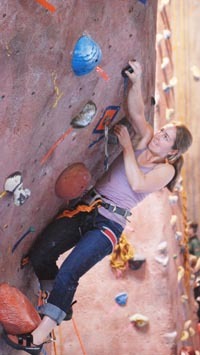 WINTER BREAK: Climbing Camp - NEW!! 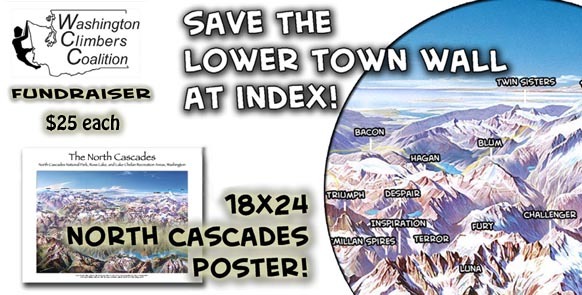 SAVE INDEX CRAG: North Cascades Poster Fundraiser - NEW!! 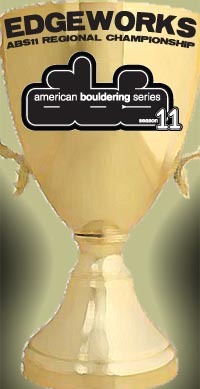 For details and registration CLICK HERE! 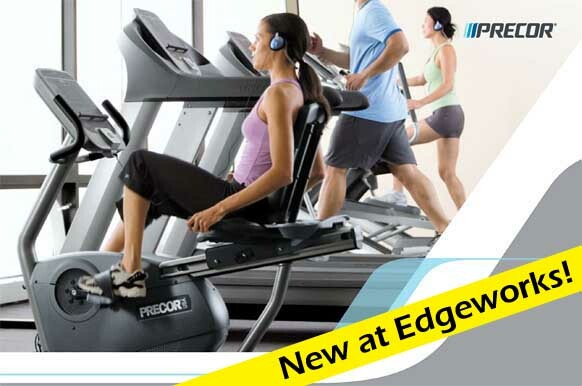 Come check out our NEW PRECOR Cardio Fitness Equipment! Edgeworks now has Pilates classes! We’re proud to announce Pilates classes instructed by one of our very own, Patrick McCabe of CORE Conditioning. Our classes focus on building core and overall strength to avoid injury, improve posture, and GET STRONG. 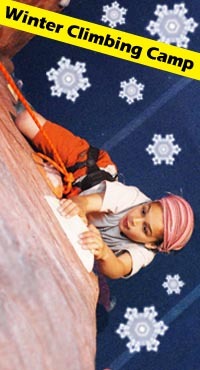 Edgeworks Climbing Mid-Winter Break Camps are a fun and active way for young climbers of all abilities to spend their school break. Spend time with our youth instructors and coaches learning the basics of climbing and belaying with a mix of plenty of games and activities. An Edgeworks Mid-Winter Break Camp is adventure that you will never forget! 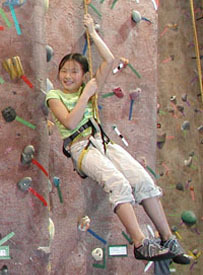 Climbing at Edgeworks is a family activity that everyone can enjoy! Take advantage of this monthly event for families by enjoying discounted climbing, climbing with your family, and meeting other families. MEET OTHER FAMILIES AND FRIENDS! Happy New Year! 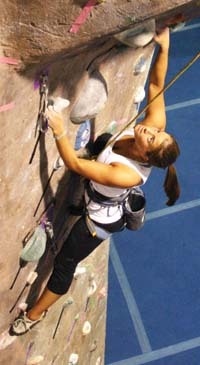 The days are finally getting longer, which means we’re that much closer to outdoor climbing, so get into the gym and start training now!